All the news presented at the Genoa Show, like outboard motors and jet ski, will be shown in Terracina, at Nautica Badino, the 13th and 14th of April. It will be also possible live an adrenalinic experience with a free trial of these vehicles by the sea. 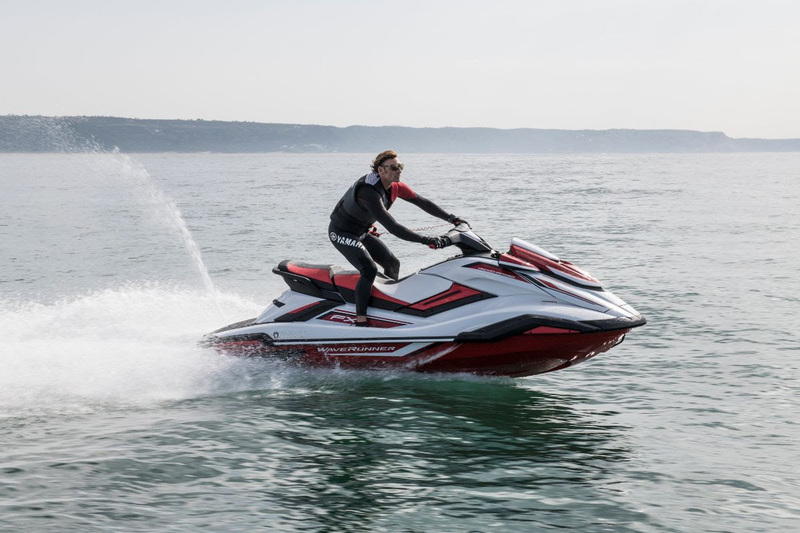 This is the second stage of the Yamaha Experience, organized with the collaboration of official dealerships GB Nautico, Motonautica Zandri and Sea Sports Service. During the event, visitors will have the chance to booking a free trial on water of the Japanese company’s vessels and motorboats, with the help of Yamaha staff and technicians. There will be available the outboard boast of Cantiere Capelli and the Waverunner Model Year 2019 (FX SVHO and EX models). 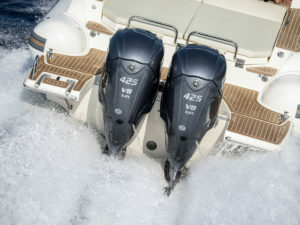 Among the news of the event, the special guest will be the record outboard boat from the last Genoa Boat Show, the Yamaha V8 XTO Offshore – 425hp. A copy of the XTO, in pearl color, will be mounted on a Tempest 40 of Cantieri Capelli. During this stage Yamaha will be accompanied by the champion and Italian recordman of Big Wave Surfing, Alessandro Marcianò, also Waverunner ambassador of the Japanese firm. The company can count also this year on the partnership with Garmin Marine, a leader in excellence for onboard electronics. From this form it could be possibile book the experience and choose the model preferred.